Ah, to be young and in love, they all say longingly. Unfortunately, its not always all its cracked up to be. Dating in college can be a rollercoaster of emotions from start to finish. Having a sweetheart is all fun and dandy until you have to take them out on the town. College students arent known for having tons of funds at their disposal so, finding cheap activities can be difficult. No matter what your relationship status says, theres a way for you to celebrate Valentines Day. Make Your Own Valentine Sure, regular Valentines Day cards arent the most expensive gift but the really clever and creative ones on Etsy usually are. You can do better, though. Create your own! Add in your own flair and personality for a really sentimental card. A gift means so much more when the recipient can tell how much heart and thought you put into it. 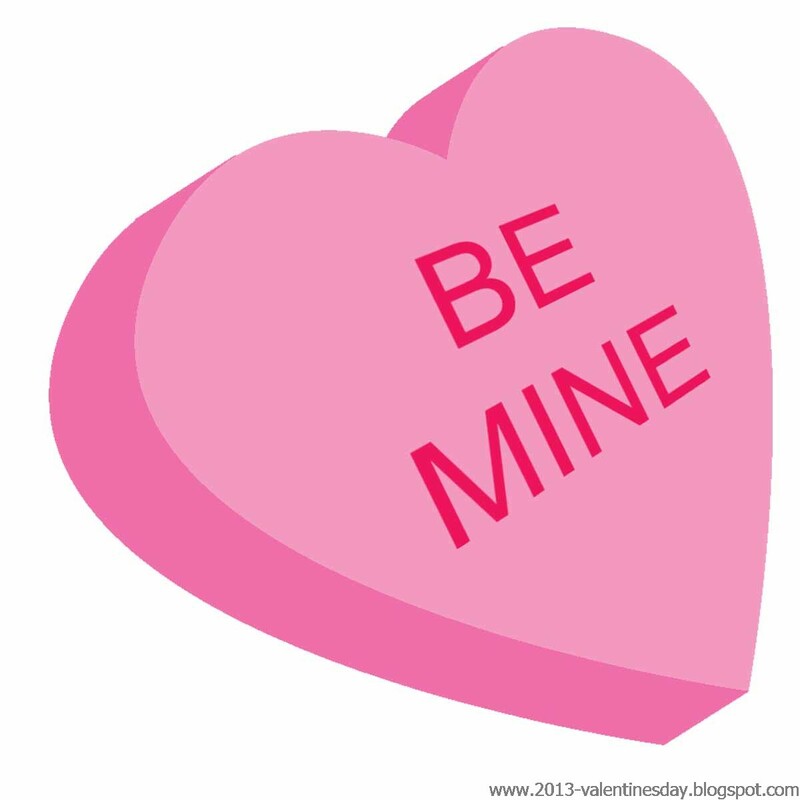 Stop by the Mountainlair on Valentines Day from 11AM until 2PM to create your perfect card. A Heart-Shaped Box (of pancakes) Nothing says Love like All-You-Can-Eat Pancakes. If you and your date have a penchant for breakfast foods, you wont find anything more romantic than all-you-can-eat pancakes at IHOP. Or if youre single, take your buds to IHOP and feast like kings and queens. Through February 12th, IHOP is offering this up to visitors who order a specific order and then, tell them to keep em coming! Thankfully, even if the weather isnt particularly hospitable, IHOP is right around the bend from Pierpont Place Apartments. Galentines Day Valentines Day is great to show your partner that you love them but what about your pals? They deserve some love too. Whether your pals are gals or guys, everyone can celebrate Galentines Day! This year at the Mountainlair, from February 12th until the 14th, you can make your very own cuddly bear at the Build A Bear event. Stuff them and dress them up to your hearts content. Gift it to your loved one or keep it for yourself. No matter what Facebook says your relationship status is, you can find something fun to do this Valentines Day. Whats your favorite thing to do around the holiday? Do you prefer to spend it with your loved one or your friends?